Hello Everyone. Welcome Back! I hope all of you are doing amazing!! By now most of you must have known that the most affordable subscription box of India “GlamEgo” has launched on 8th March 2017 for only Rs 199 per month. I was really surprised when I came to know about it at the end of March and thought of ordering mine in April. Due to some reasons, I couldn’t order it in the first week of April and finally paid the charges and did all necessary formalities which I will be sharing later on in this post on Friday, 7th of April. I received my subscription box today, i.e. 12th April. I really liked their service. My box was shipped in just one day and it took me five days to reach. 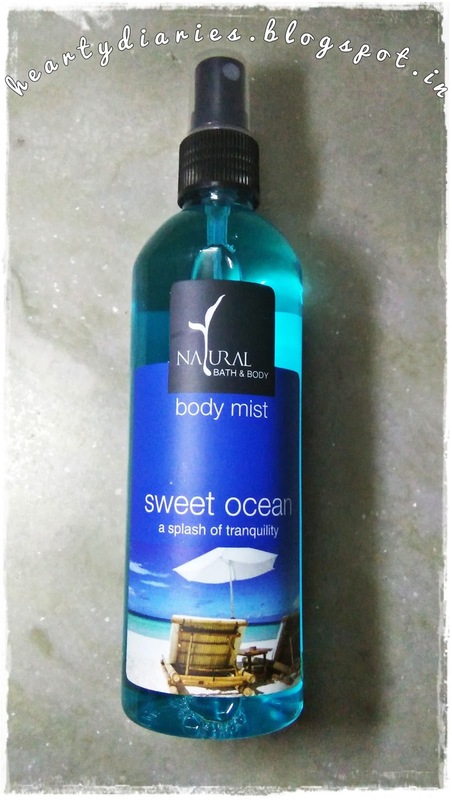 When I came to know about this subscription box, I started my “research” and found that we will be getting four makeup/skincare/hair care/bath and body products in just Rs. 199. I couldn’t believe it and anticipated the service to be either very slow or the products to be really low end and cheap. 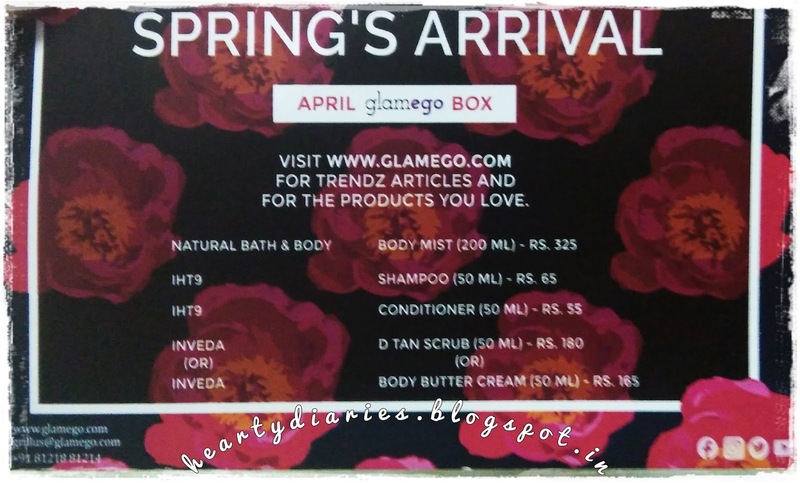 Before sharing my complete reviews and sharing what’s in the box for this month (although most of you must know by now), I would like to put some important information about GlamEgo policies and offers etc. 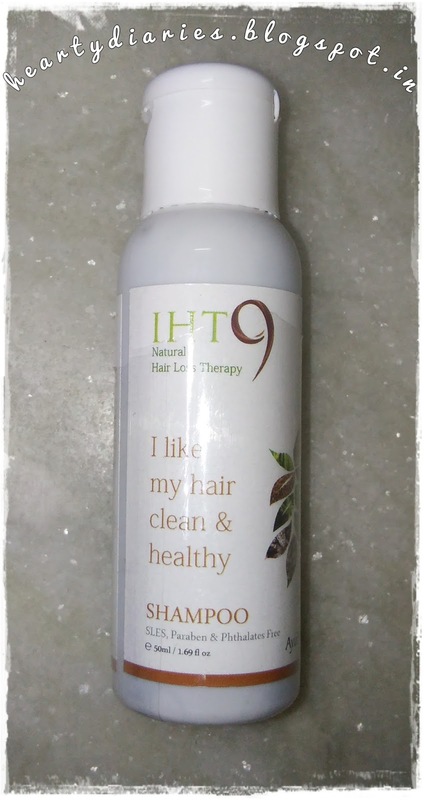 This subscription box can be ordered by any one by going to glamego.com. Coming to the word personalized, it doesn’t mean that each person will have completely different products in the box. 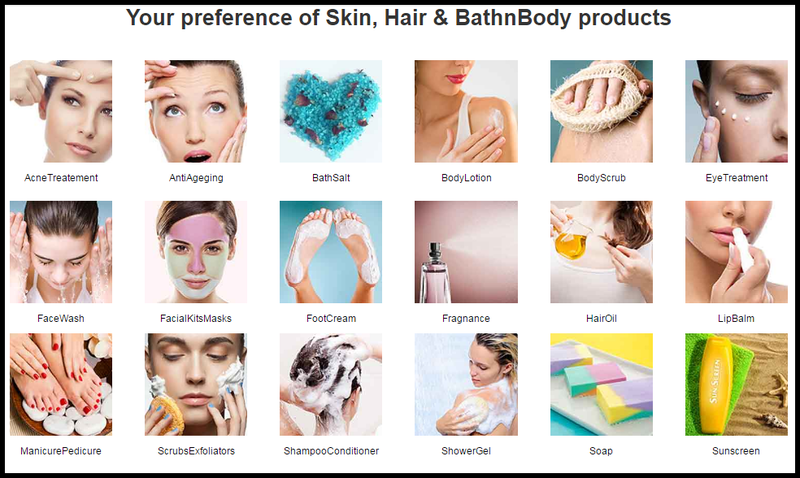 The list of four products meant to sent per month and pre-decided and what personalized means here is they will send the most suitable variant of the product they have already listed in for the upcoming month according to your skin type, tone and preference. When GlamEgo was launched, they had four choices in their plans. When I placed this order on 7th April 2017, these plans were still there but I came to know today that they have changed their plans and the 1 month plan has changed to Rs. 249 from Rs. 349. The shipping was and is still free! GLAM EGO UPDATED SUBSCRIPTION PLAN! I am just sharing the main GlamEgo box in the picture as it was packed in a plastic sealed package which on one side was plain and on the other side had my name, address, order details etc which I don’t think needs to be shown. Box Description: The box is an eco friendly one and I really appreciate GlamEgo for taking care of the needs of nature as well as us! It has the official GlamEgo logo on it which definitely has to be there. Packaging: All the products were well and securely packed in a bubble wrap. 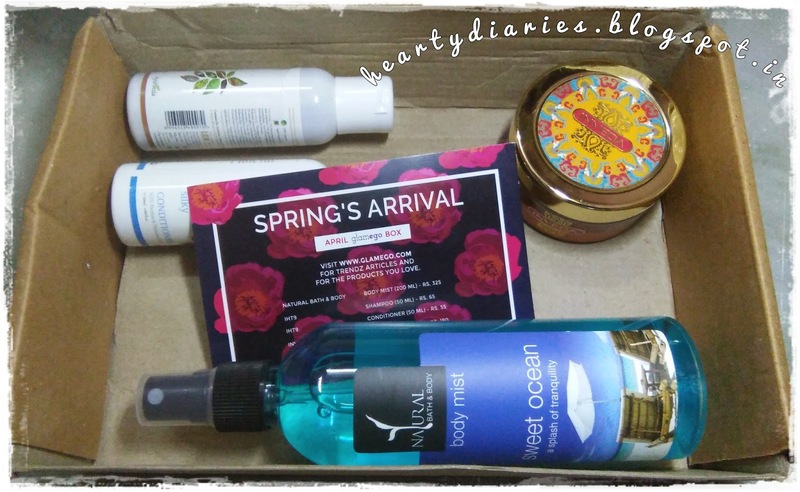 Inside the box: When I opened the box, I received my products wrapped in a bubble sheet along with a card which says SPRING’S ARRIVAL and has the list of all the products for this month along with other necessary details. I have also seen quilling paper, frills and other packaging materials in almost all subscription boxes but it was not so in this one. GlamEgo has tried to get as different as they can be. I don’t mind having or not having frills in the box as the bubble wrap packaging is also fine and all the products are in a safe and good condition. 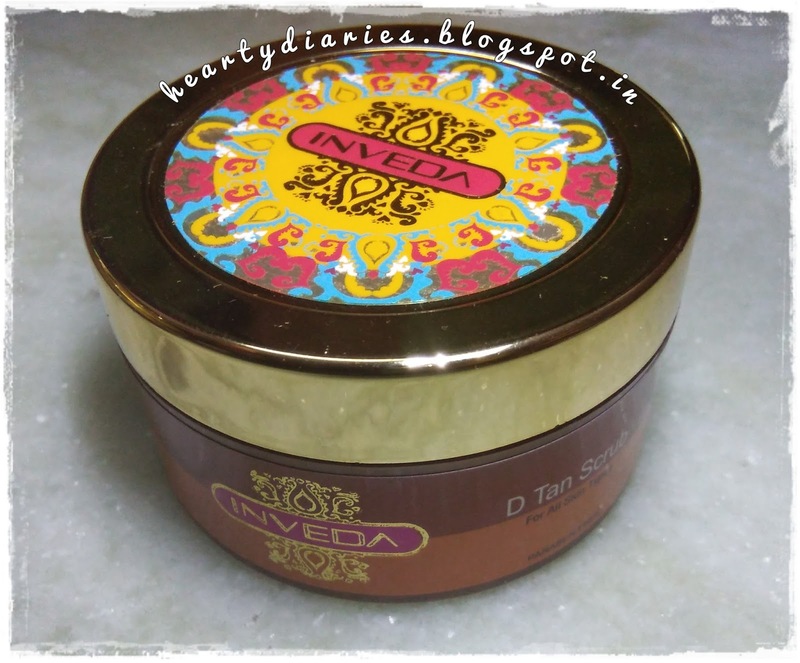 Now let’s see what I have actually got in the box..
As written on the card, there is a choice between Inveda D Tan Scrub and Inveda Body Butter Cream (Rs. 165 for 50 ml). I have got D Tan Scrub as per my preference that I filled in the Beauty Quiz and I am happy to receive it. I actually love scrubs! So these were the four products I received for the month of April and I am really excited to try these and share my reviews on them as soon as possible. Do let me know which review you would like to see first? Pros of GlamEgo Subscription Box! 1. What I like the most about this box is that not all the products are samples. 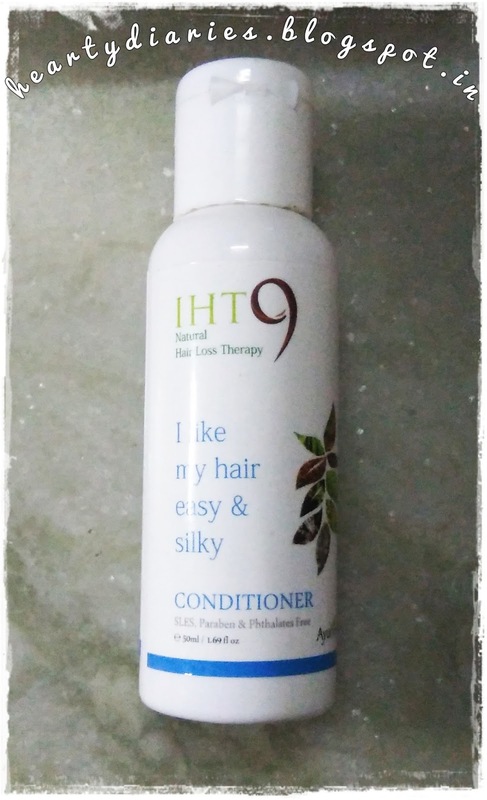 You also get full sized products. 2. The original cost of all the products received is approx triple the cost of the box. I have received the prices worth Rs. 625 and paid only Rs. 261. If you pay Rs. 199, then you’re even getting more profit. 3. There is no shipping charge. No matter how much we pay for our products, we always hate to pay shipping charges right? 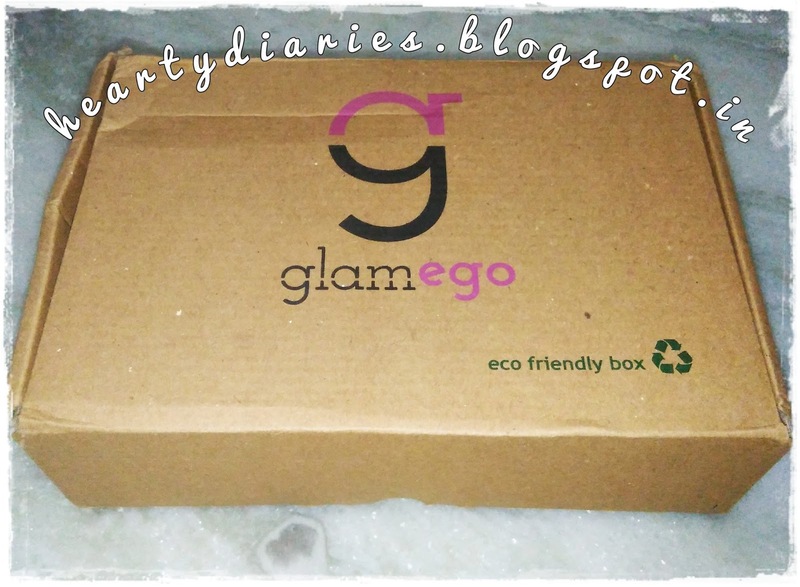 This box has been our saviour even here..
Cons of GlamEgo Subscription Box! I can find no cons in this box except for the fact they have changed their price from Rs. 249 to Rs. 349 but it is still affordable.So that’s it for today guys. I hope this review was helpful to you. If yes, don’t forget to share this post, comment on it and follow my blog.